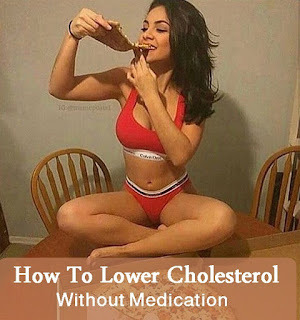 This article provides info to answer the question How To Lower Cholesterol Without Medication? What is cholesterol? A very simple explanation is that cholesterol is a waxy, fat like, substance. It is predominately found within the bodies of humans and many animals. It is in our bloodstream and throughout our body's cells.